Frankincense, Clary Sage, Vetiver, Rosemary, Ylang-ylang. 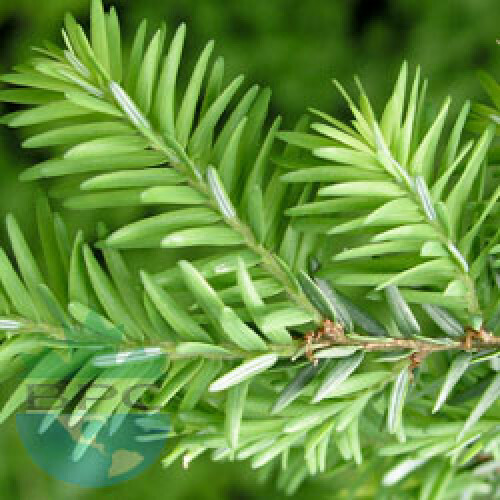 History: Numerous herbal and pet shampoos and natural repellents contain Cedarwood Oil as an active ingredient. Cedar chests have always been used to store woolen articles and protect them from the larvae of clothes moths.